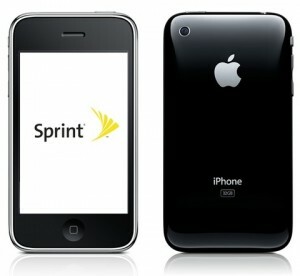 In the first three days of official sales this weekend, Apple sold a record number of four million iPhone 4S’. No iPhone in history has ever sold that many units in the first three days of availability. One big reason for the boost in sales has to do with Sprint customers being able to buy the phone for the first time. That opens up the market of iPhone’s to tens of millions of more customers in addition to the AT&T and Verizon subscribers. Another factor that helped the sales was that it has been 15 months since the last upgrade was available. Those who sign 1-year contracts with their subscribers have been excited for 3 months to upgrade to the new iPhone. The iPhone is a major factor for Apple’s success. By the end of the year, the iPhone 4S is set to be available in 70 countries. Apple stock is already rising this week, with monumental growth in the last year. With lower prices and a better product, it is highly possible that it is just a matter of time until everyone has an iPhone in their pocket.